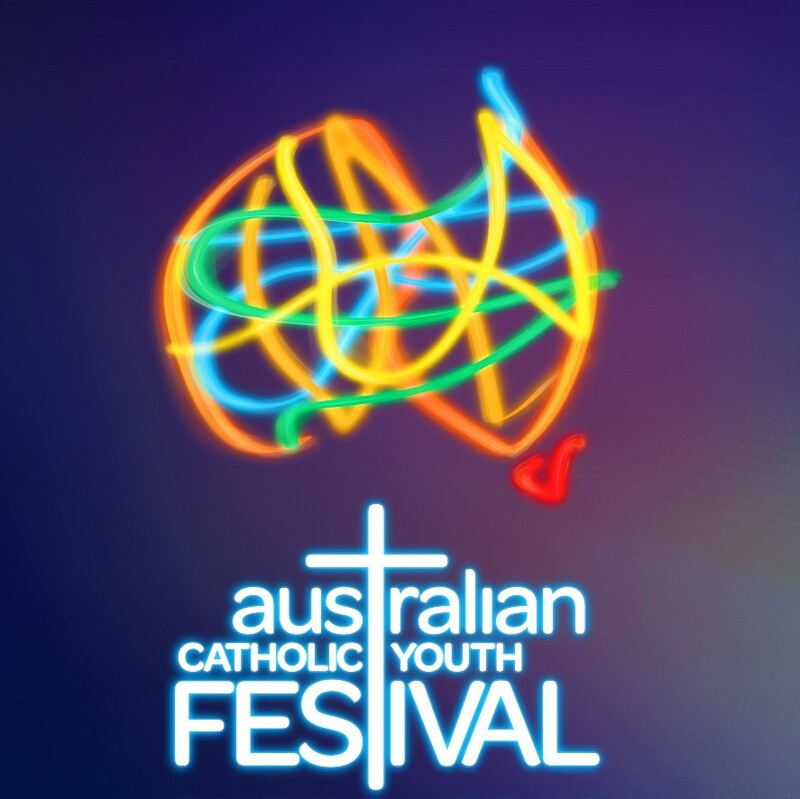 As the largest Catholic gathering in Australia, the ACYF promotes and engages the life and voice of young Catholics, equipping them to live out their faith in the world. To be held in the Archdiocese of Perth from December 8 to 10, 2019, the festival will use the scriptural focus of the 2020 Plenary Council by adopting the theme “Listen to what the Spirit is Saying (Rev 2:7)”. Prayers for and discussion about the Plenary Council will ensure vital consultation with Australia’s youth takes place in this important journey in the life of the Church. Perth Archbishop Timothy Costelloe SDB expressed his joy and hope for the festival. “As God called St Francis of Assisi many hundreds of years ago to ‘go and rebuild the Church’, I pray our young people might hear this same calling,” Archbishop Costelloe said. Catholic Education Western Australia deputy executive director and ACYF steering committee chair Peter Yensch encouraged young people across Australia to remember that their voice is important in the life of the Church. “This could be for many youth, a real opportunity to develop a meaningful dialogue with Christ,” Mr Yensch said. ACBC Office for Youth director Malcom Hart said the ACYF “has grown into one of the most prominent events in the life of the Catholic Church in Australia”. ACYF19 will be held at the Perth Convention and Exhibition Centre (PCEC), centrally located to the CBD and public transport. PCEC provides a holistic venue solution allowing the festival’s large plenaries, workshops, expo and experiences to be under one roof. The Perth Convention Bureau has provided generous support to promote the ACYF19 and is excited to welcome pilgrims from all over Australia to explore the naturally beautiful, cosmopolitan and friendly city. 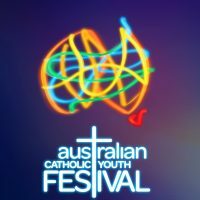 With the festival website soon to be updated, an event outline has been released to help Catholic schools and organisations to begin planning for the ACYF. The brief includes dates, venue, estimated costs and accommodation support.